It’s Wednesday…you know what that means! We hope everyone is having a great week. Half way there until the weekend! Today Wendy is sharing her favorite coffee table books with us. A stack of books can turn any furniture piece into a chic and tailored work of art. 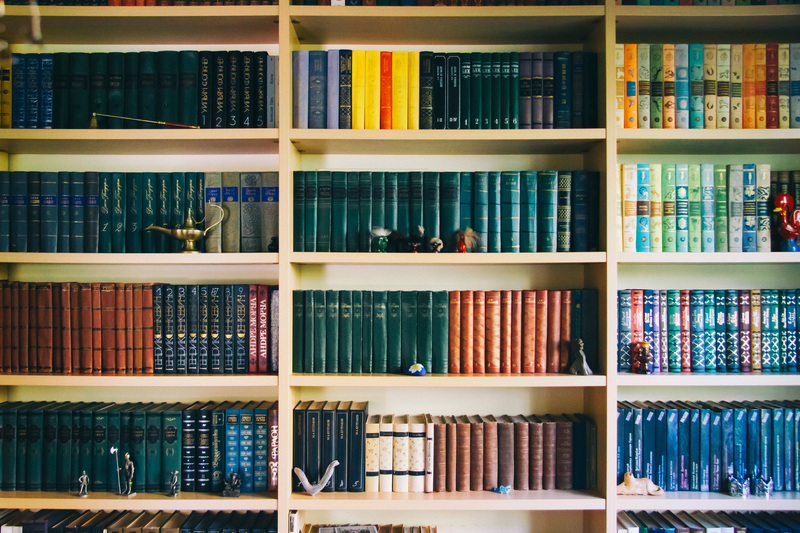 Whether on shelves, a bookcase, or atop a cocktail or coffee table, these sought-after literatures make a space feel homey and eclectic. The bold white lettering against the stark black background makes this a chic book for a modern space. 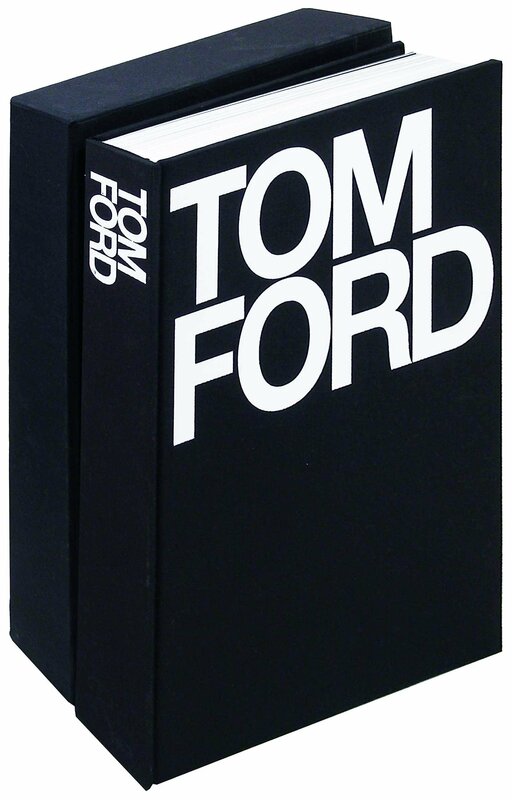 If you love Ford’s work with Gucci and Yves Saint Laurent, this is the perfect book for you! 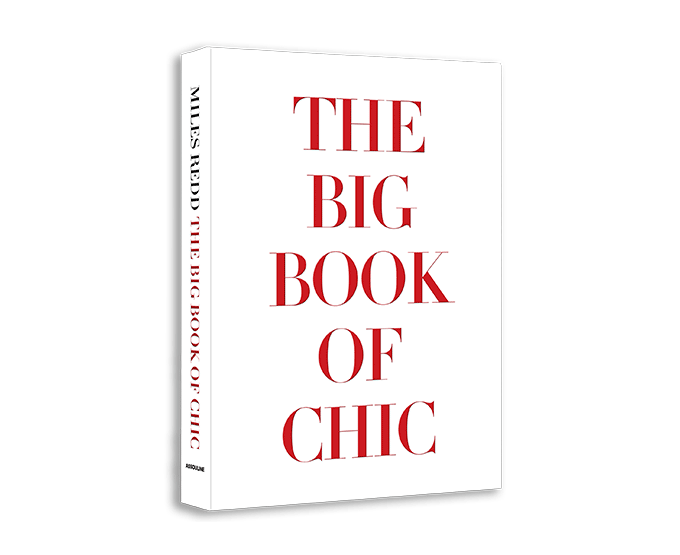 Miles Redd’s eclectic design work is captured perfectly in the Big Book of Chic. His quirky personality translates into his lively and animated spaces. You won’t be able o stop flipping through these colorful, bright pages. 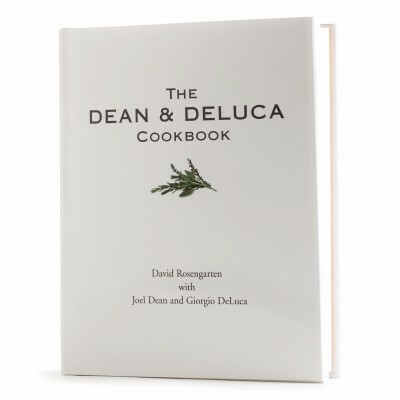 The culinary expertise of the world-renowned gourmet market, Dean & Deluca, will leave your taste buds tingling. From basic buffalo chicken wings to ratatouille and filleted blue fish, Chef David Rosengarten’s recipes are mouth-watering good. 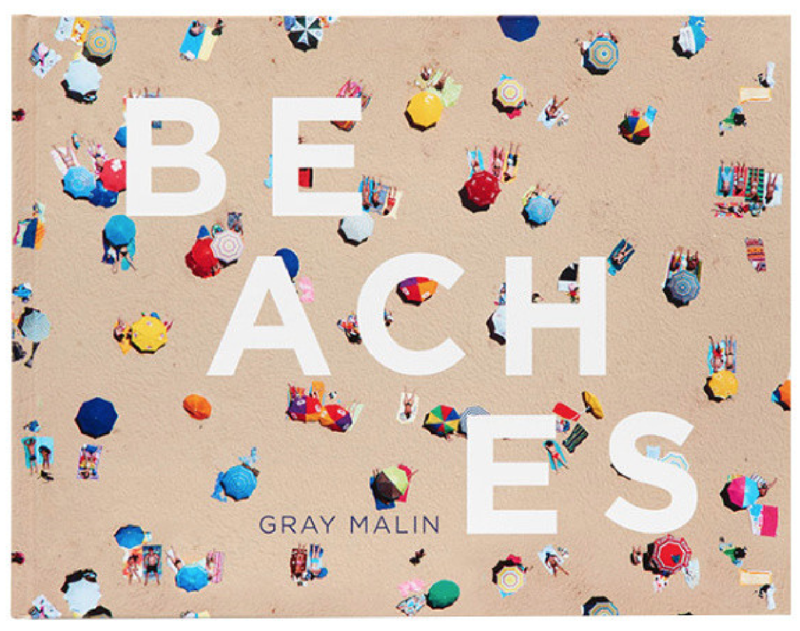 The gorgeous aerial shots of famous beaches from around the world are captured to perfection in Gray Malin’s collection, Beaches. This is a must-have book for any coastal space. 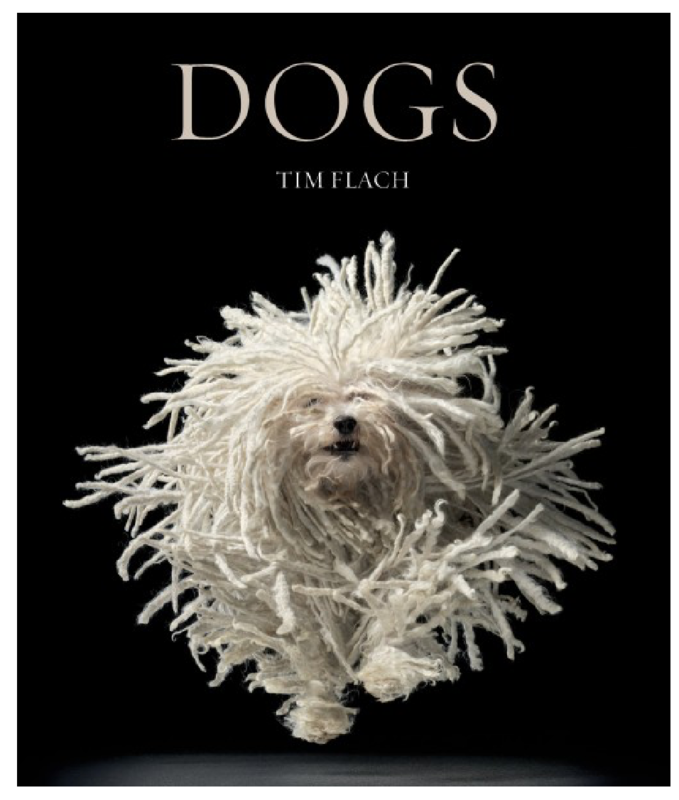 A dog lovers most sought after read, these pages full of furry pups will be sure to leave a smile on your guests faces. Did you know Wendy has a golden doodle named Max? What are some of your must-have reads?